Alison’s Pantry figs are delicious – moist and shiny at the beginning of the season, they whiten as they age and the natural sugars emerge. 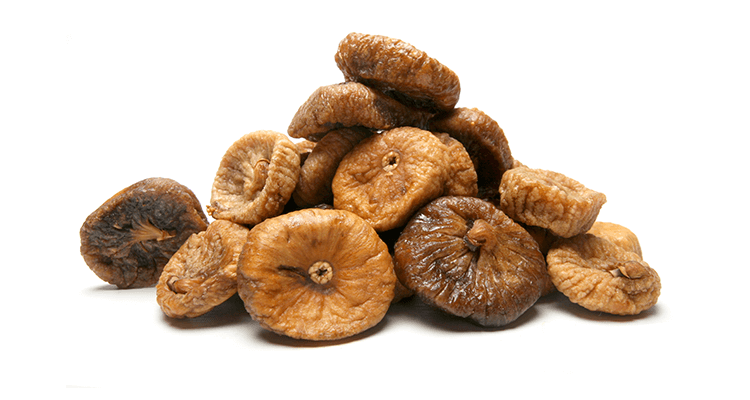 Figs make a nice high-energy snack. Great added to baking, cereals and desserts.